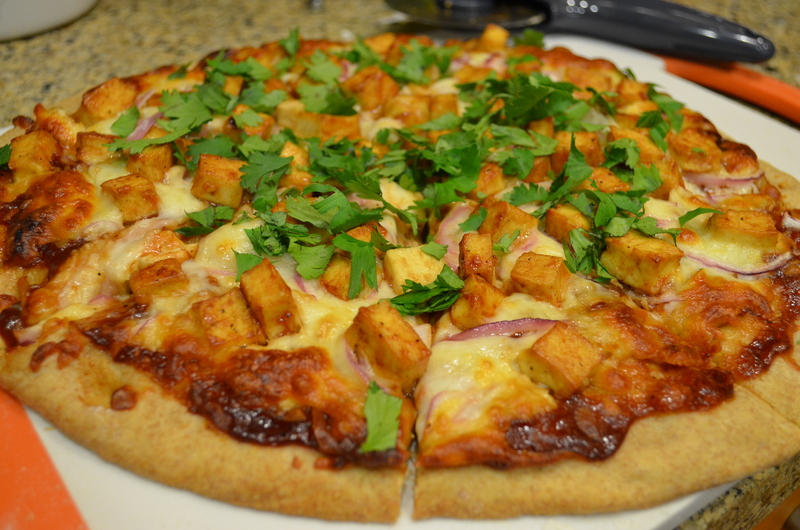 This entry was posted in Recipes and tagged BBQ, Delicious, dinner, pizza, shredded mozzarella, Tofu, tofu pizza by Pieps Perfect Blend. Bookmark the permalink. 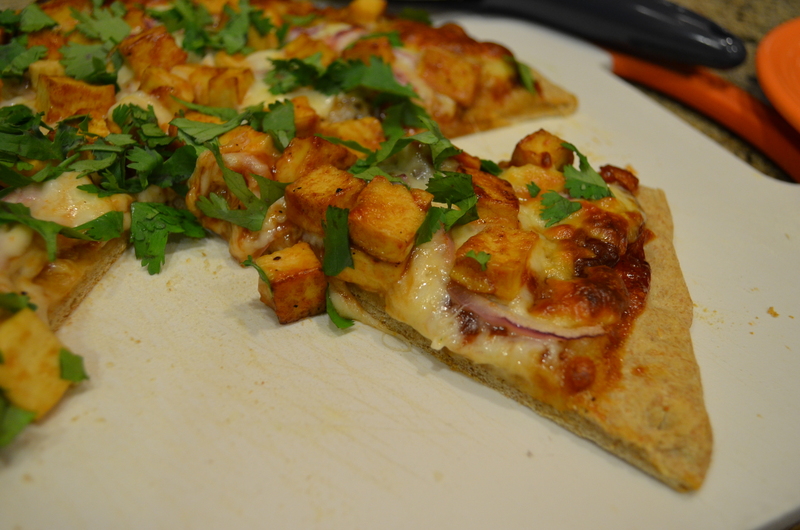 I would never have thought of putting tofu on a pizza, how did it taste?